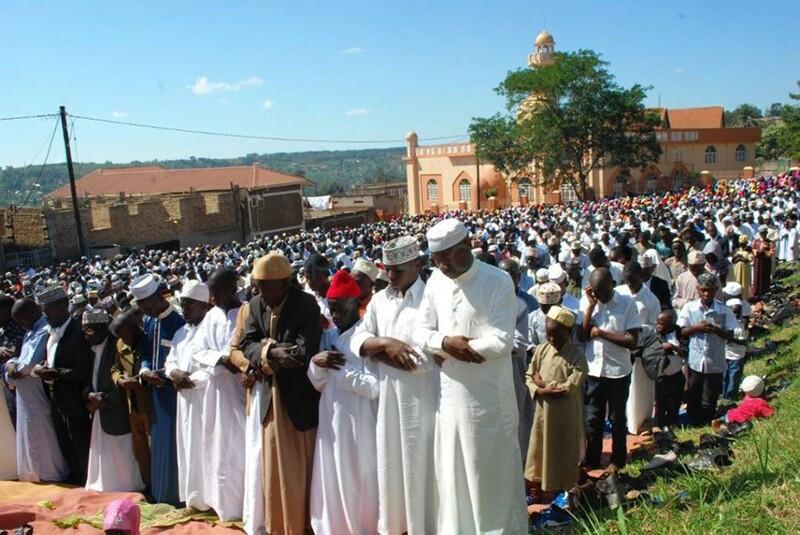 Muslim clerics all over the country today called for forgiveness and reconciliation in the wake of the political tensions that have recently swept through Uganda. Presiding over Eid-Al Adha prayers, the clerics condemned acts of violence calling on the concerned parties to make peace. At Old Kampala, the Mufti Shaban Ramadhan Mubaje implored Allah to help our security organs not to use force. “If someone has surrendered there’s no need to beat them up. We pray that the government takes on the role of maintaining peace and security in our nation,” he said. Mubajje called for peace and calmness. “No putting fire in the roads,” he said. He said there should be no reason for people to stone the presidential motorcade whether he is in or not. The brutal arrest of Robert Kyagulanyi, the MP for Kyadondo East has sparked off riots in parts of the city. The legislator remains incarcerated at Makindye Military barracks and is said to be in poor physical shape. Police yesterday arrested more than 100 people in Kampala for inciting violence and maliciously damaging property. Mubajje urged government and peace makers to know how to handle people. He condemned torture of politicians or other people saying it’s one reason people start hating regimes. At Kibuli mosque, Sheikh Mawejje urged the political players to make peace. He urged believers to cast away the evil of Satan and resolve never to listen to him again. At Hotel African, the clerics urged believers to sacrifice animals and share the meat with the poor. “There is a difference between mere charity and sacrifice. Charity is a regular all-time practice of helping the needy and no particular day is fixed for it,” one of the clerics said.